Good afternoon everyone! I hope you are all having a lovely Monday! I am starting to get in crunch mode for moving and trying to get caught up on the blog before packing up my nail goods. Next week may be a little light on the blog but I will certainly be back. Today I am dropping in to share the latest special edition collection from Zoya. 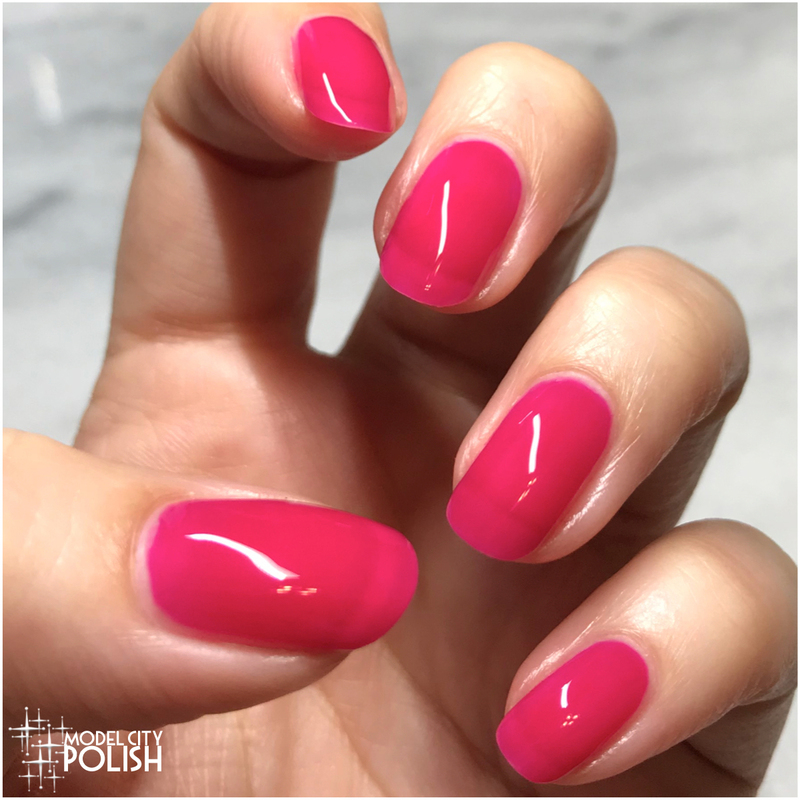 This summer they have released a stunning trio titled the Jelly Brites and they are just that, fun jelly shades for summer. 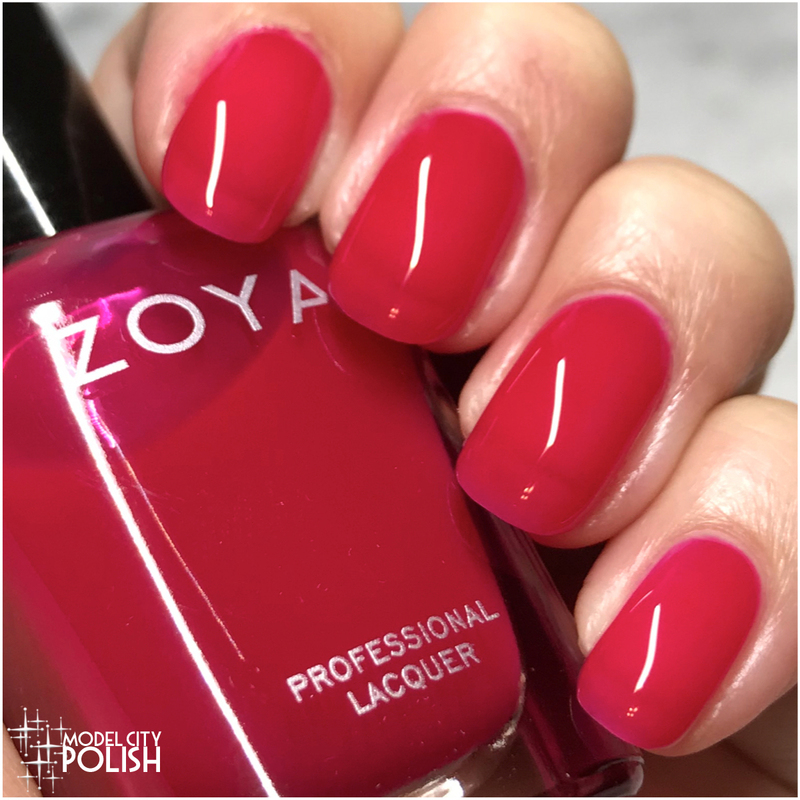 The Jelly Brites collection from Zoya can be worn for a jelly look, layered over glitters, or a french manicure for a cool twist on traditional look. 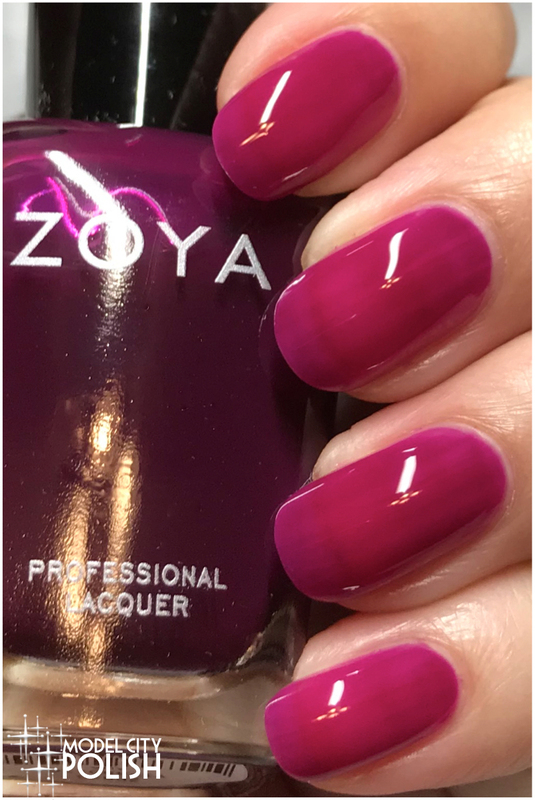 This is not the first time Zoya has released jelly finish lacquers so I was beyond thrilled to see them expanding the line. Today I am going to share them in their natural jelly finish. First up we have Molly. 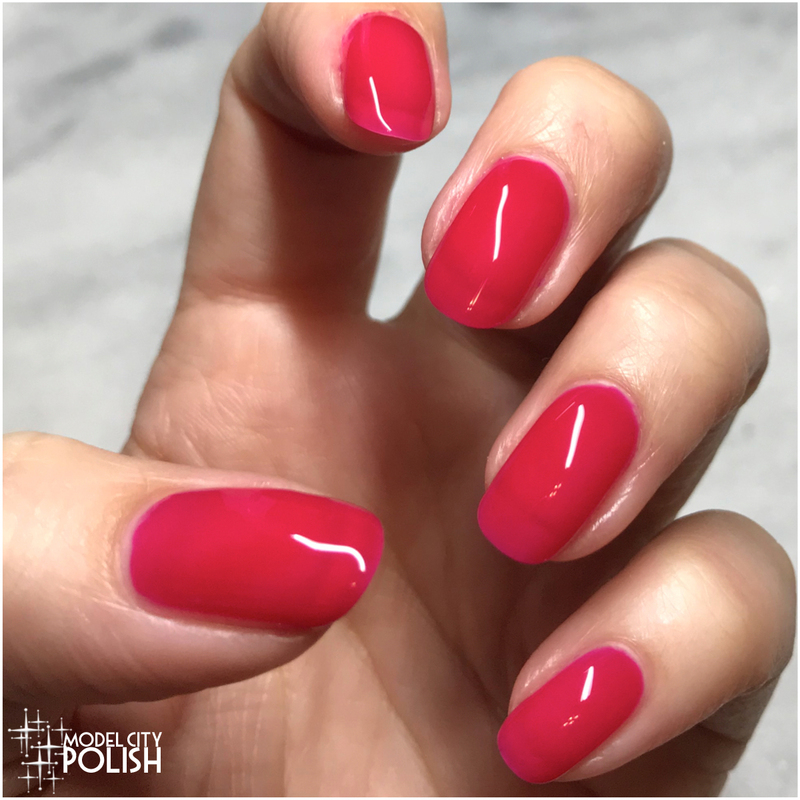 This is a beautiful red jelly blend that builds perfectly and has a super glossy finish. In my photos I am wearing just two coats of Molly. Next up we have Paris and my favorite from the trio. This is a translucent fuchsia jelly that has the perfect berry vibe. In my photos I am wearing just two coats of Paris. Lastly we have Alia. 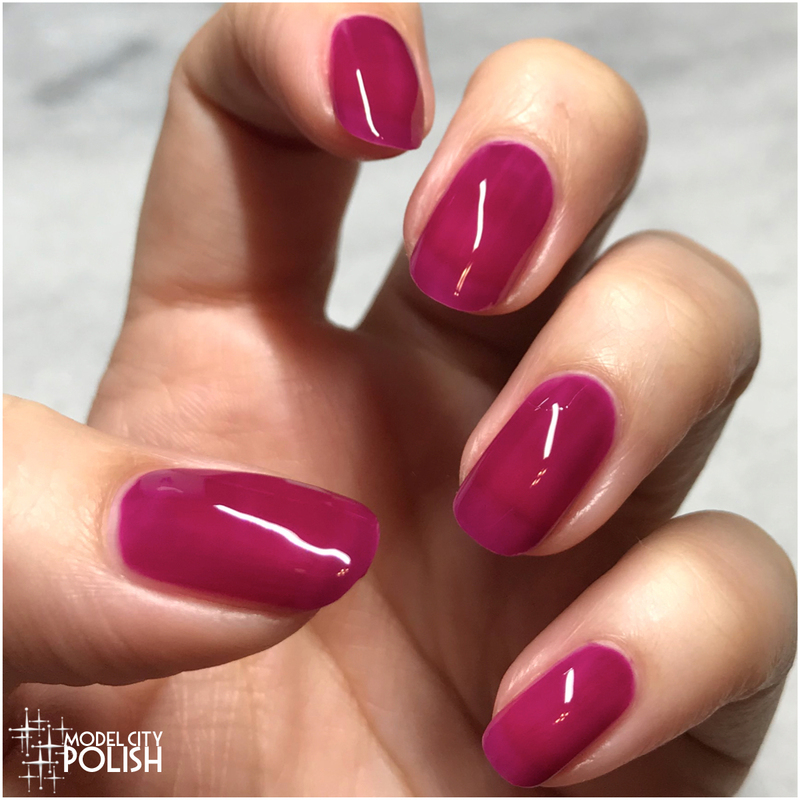 This is a rich translucent plum jelly with an ultra-glossy finish. Once again I had no issues and the color was flawless. In my photos I am wearing two coats of Alia. So what do you guys think of the Jelly Brites collection from Zoya? Overall I am pleased and glad to see the line expand. All of these have a great translucent jelly formula that I feel builds nicely and this a third coat would be a solid finish. I really look forward to doing some jelly sandwich stamping and some glitter sandwiches in the near future. 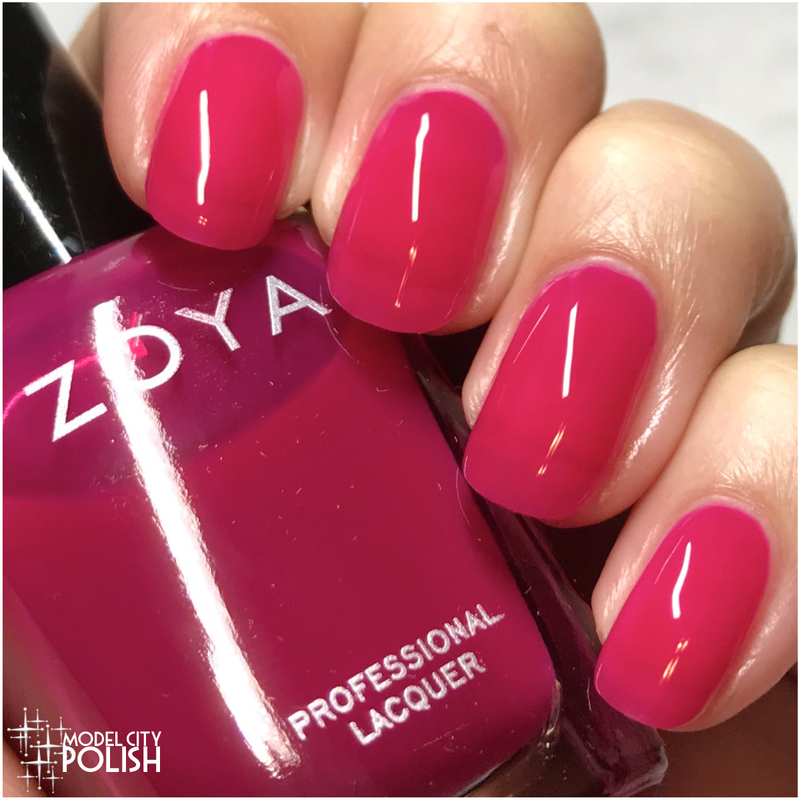 Please take a moment to check out all that Zoya has to offer and give them a follow on Facebook, Twitter, and Instagram for up to date info. Thank you so much for stopping by today and I will see you all again soon. Molly is my favorite. My nails are on the long side though so jellies are the best formula for me. I think these are pretty, I’m just not one for jellies–too sheer for me. I haven’t tried any Zoya jellies, only the cremes and pixie dusts. I love Alia best! 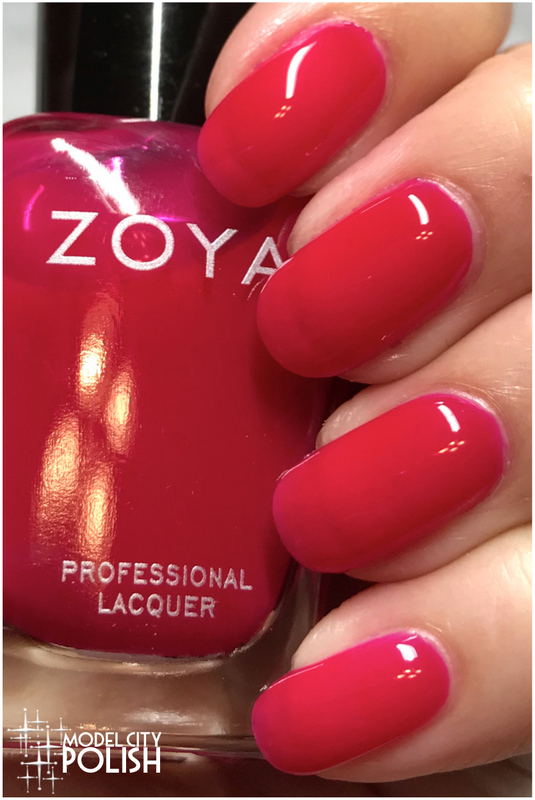 I love Zoya’s jellies so I’m thrilled to see they’ve released more! I love all three of these colours! I’m glad that Zoya has been working to branch out – they need a good kick start collection again! Wow, those are excellent jellies!!! The coverage you have with just two coats is really amazing. This nail polish is pretty snazzy! I always go get my nails done somewhere though so I never buy anything. These all look nice on you! So many options with these! this is actually very exciting! 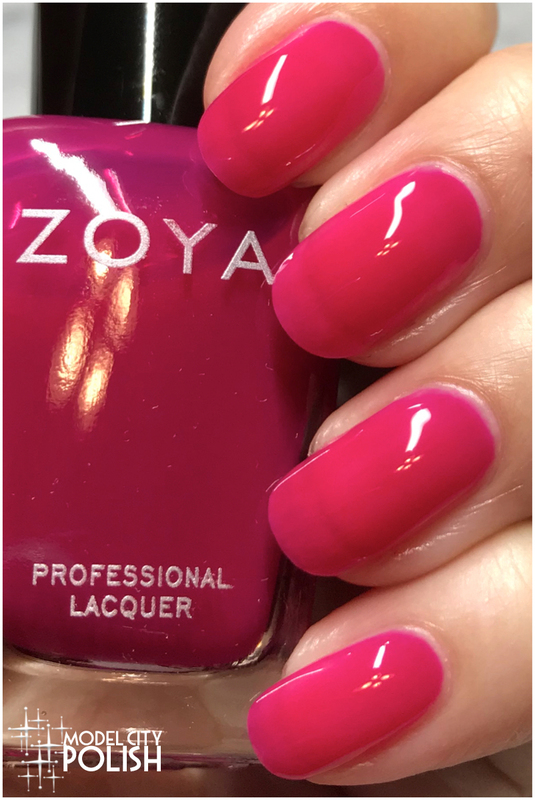 i love Zoya and I have been waiting for a jelly product from them! I would surely try this! These are such pretty colors. I love how glossy this nail polish is. This is such a fun collection. I’m glad they released more jellies! Wow your nails look amazing. I can never get good results applying any kind of color or polish to my nails, not to mention they are all different lengths. All of these shades are gorgeous. I think my favorite is Alia! I think Paris is my fav out of the three too! These colors are all so vibrant and gorgeous! Ooo, I love how glossy these are! Purple and pink are my favorite colors so I adore all 3 of these shades. Love all the colors as they’re bold & bright … and just like the colors I pick when wearing nail polish. Beautiful shades.. Paris is so pretty and Molly is absolute sassy ..Love the trio..
Gorgeous colors! I’ve never really found a nail polish I liked, so I’ll have to have these a try! absolutely love that color. i need a mani badly! I love Zoya nail colors too. These colors are so pretty, I can never have enough of them haha. The colors are bright and lovely. My Mom will surely love this. I love jellies such as these; not the loud Summer polishes, but they’re wearable through the year!